Lite-Way Electric Ltd. offers plenty of solutions to assist customers in achieving safety and savings in time, cost, and energy. Let us provide you with a range of innovative and reliable ideas! To learn more, be sure to contact us today. 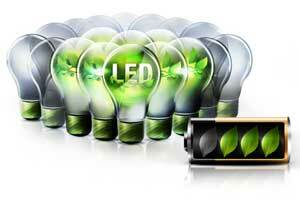 LED lighting is the latest and most exciting technological advancement in the lighting industry. LEDs are small, solid light bulbs that are extremely energy efficient and long lasting in comparison to fluorescent and incandescent bulbs. Retrofitting refers to the addition of new technology or features to older systems. Improve efficiency to realize cost savings compared to the expense of a redesign. 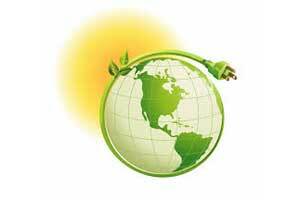 Many manufacturers are reducing or ceasing production of fluorescent and/or incandescent bulbs. Free on-site cost analysis of your existing lights, design new LED lighting to meet your needs, and prepare an annual cost savings on your power bill. Financing available. Lutron connectivity offers fluid, reliable control of a single room or an entire building. From the easy communication of Caséta™ Wireless controls to the sophisticated, high-level integration of a HomeWorks® system, Lutron products connect seamlessly and reliably with one another. Remotely monitor what’s happening in your home when you’re not there. 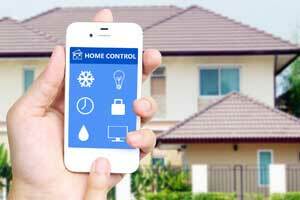 Control your thermostat, door locks, lights, and other devices. RadioRA systems, Lutron certified, Smart Home installers, remote blinds/drapes, remote control of lights, furnace, AC, and wireless control. Lutron is committed to bringing customers best-in-class products and solutions that offer superior performance, all with world class service and support. The team of product experts works to ensure that everything from system design and integration to installation works the first time and every time you use their products. 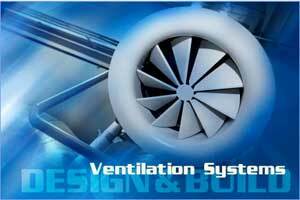 Proper ventilation provides greater air quality and energy efficiency. With clean, properly functioning ventilation, enjoy constant air flow and low noise operation. We install a range of ventilation systems to attics, basements, and other spaces that could benefit from better air circulation. Get in touch with us for more information. 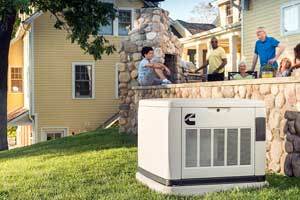 Standby generators offer a steadfast solution to extended power outages. They are permanently installed and will keep you sheltered and safe during storms. A standby generator also has a longer runtime than a portable generator. Keep designated lights, refrigeration, and sump pumps operating. Businesses may minimize their downtime in an extended storm. Protect your home from high energy voltage spikes by installing a whole house surge protector at the panel. Avoid spontaneous surges with high performance protection that ensures your home won’t go dark, or be at risk for voltage spikes that can actually damage your appliances and create potential fire hazards. Improve the safety of your home with a few changes. 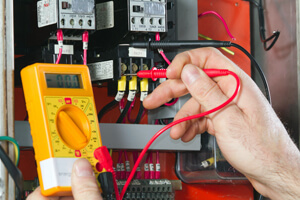 Electrical upgrades may be just what you need. Current electrical codes require all new homes to have three pronged, polarized receptacles with arc fault protection and GFI (ground fault interrupter) receptacles in designated locations. 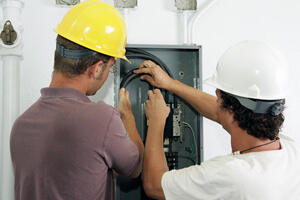 An electrical panel upgrade may provide you with the extra amperage you need. Many older homes were built with 100 amp panels and could now be replaced with 200 amp to prevent breakers from tripping.